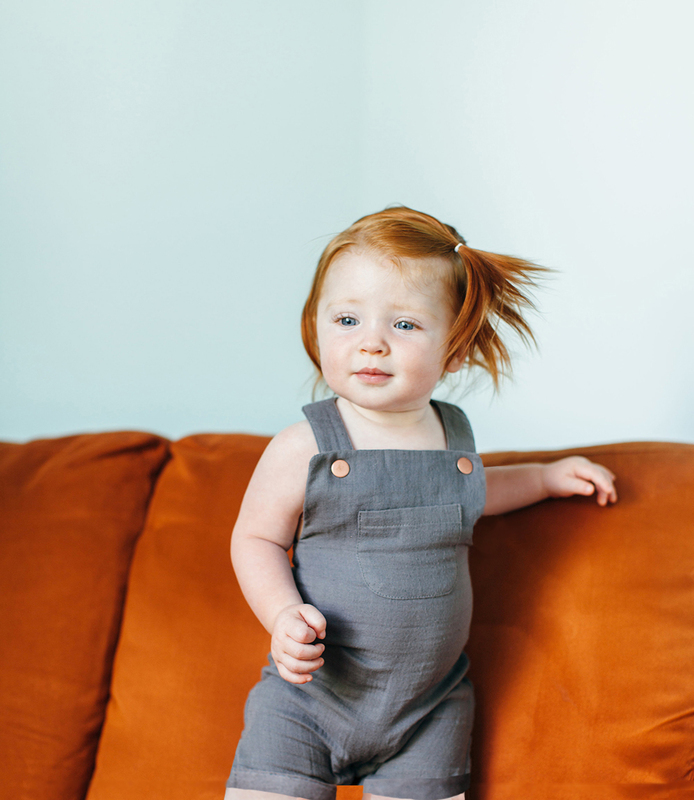 These darling short overalls are perfect for those warm summer days. 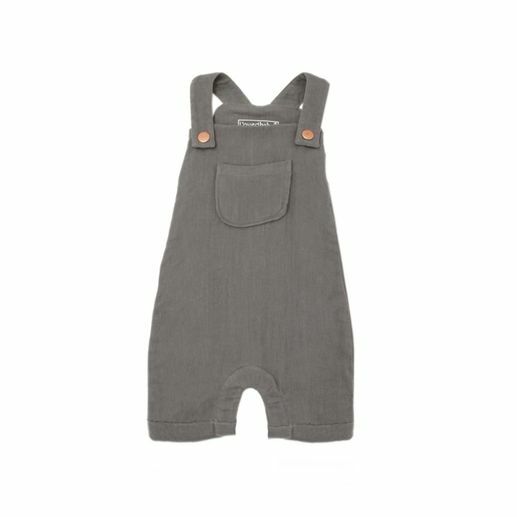 Made of soft organic muslin, these overalls feature snap straps, a trendy front pocket, 2 pockets on the back side, and snaps in the legs for ease of changing. 100% organic muslin by L'ovedbaby. *PLEASE NOTE* The 'in real life' item has visible snaps on the legs, not hidden as depicted on this image.